A week ago I went to my Grandsmother’s place because it was her birthday. It was a 3 hour drive from my place but I didn’t mind the long hours of travel because I am excited to see her and greet her on her special day. I call my grandmother “Nanay”. She is very special to me because she was the one who took care of me when I was still a baby. She didn’t had a grand celebration on her 86th birthday and I only bought a cake for her so she will have some candles to blow. She was very happy to see me and the rest of her children on her birthday. 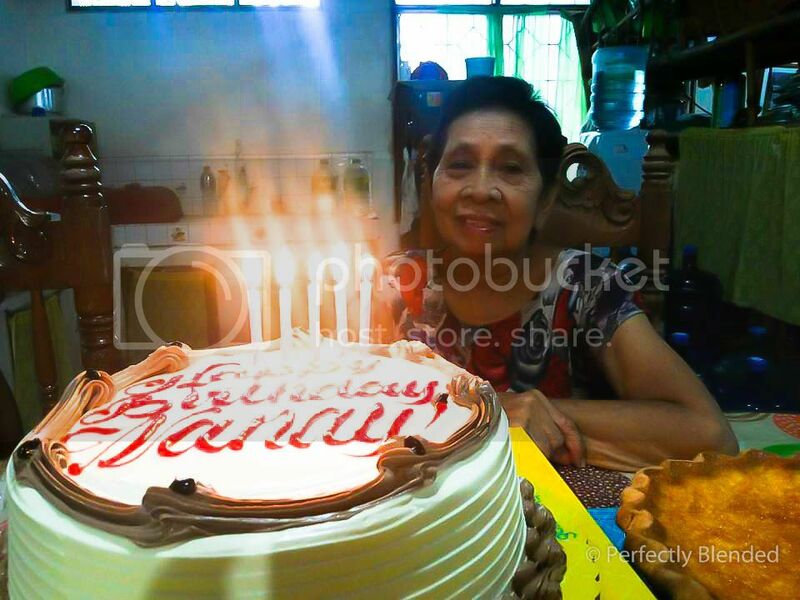 Nanay at 86 is still very strong and healthy. She’s still very active in doing household chores. I wanted to give her a copper magnetic bracelet for her birthday, but I guess she don’t need it for now. One of the things that I learned from my Nanay is the value of ‘service’. Serving people is her joy and passion. Until now, she continually serves her children and grandchildren as her way of showing her love to them. 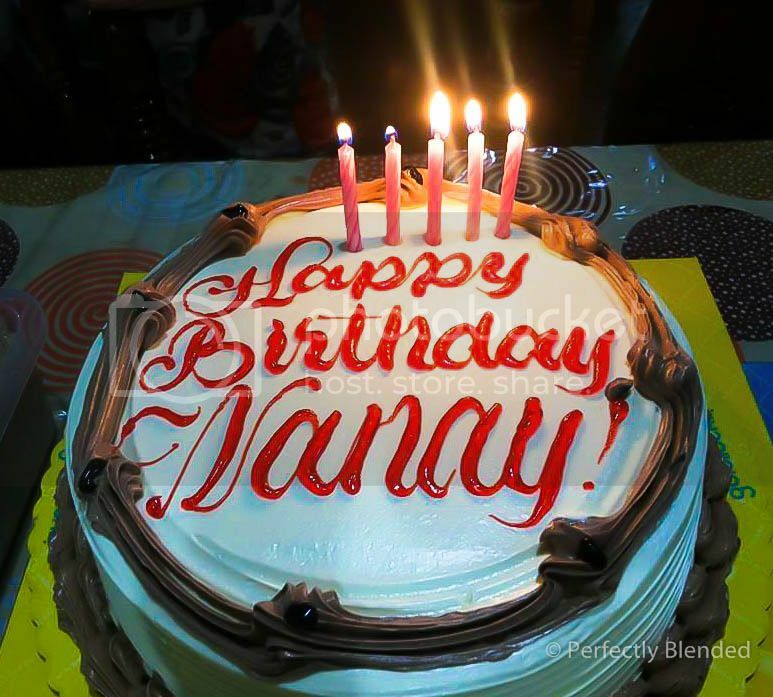 Thank you Nanay for your unconditional love!